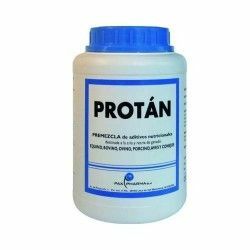 Premix nutritional additives intended for breeding. 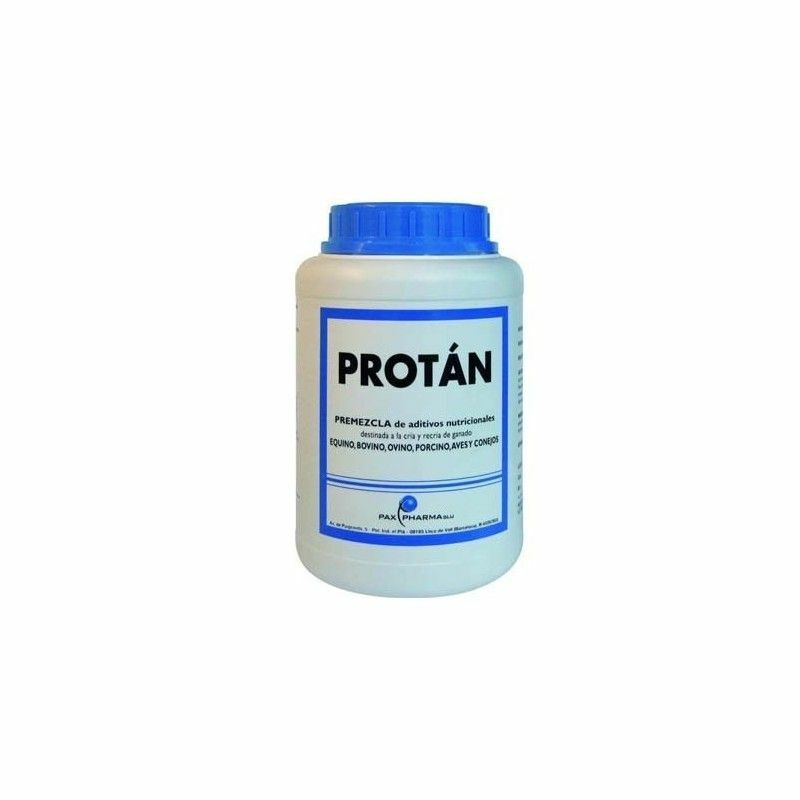 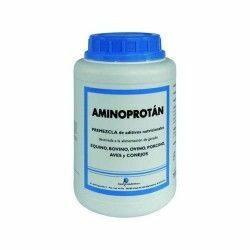 Protán is a powder supplement with vitamins and minerals. 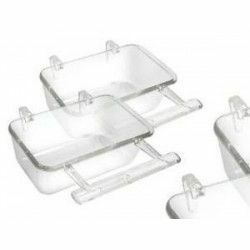 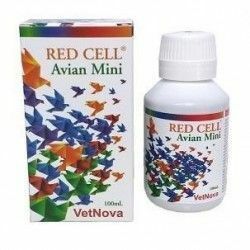 Especially suitable for the breeding or reproduction, spawning, weakness, changes of time, the beginning of the cold, feed changes, convalescence or gestation. 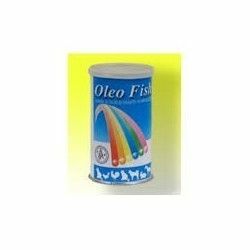 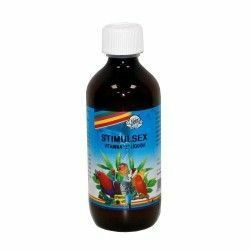 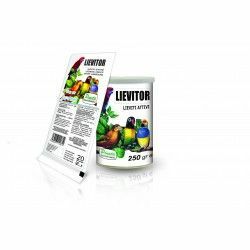 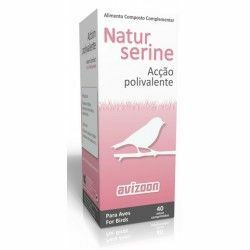 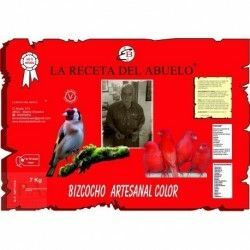 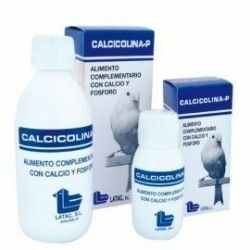 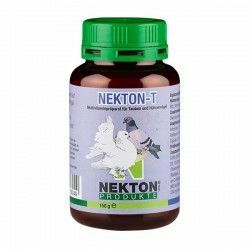 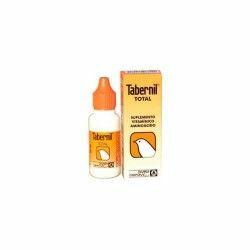 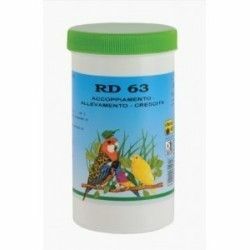 Provides the vitamins and minerals necessary for the health of all types of birds. 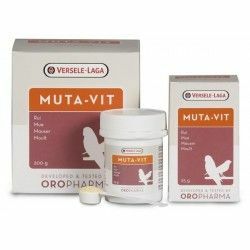 Composition (per 10 kg): Vitamin A 10.000.000 Ul, Vitamin D3 2.000.000 Ul, Vitamin E 2 g, Vitamin B1 0.50 g, Vitamin B2 1.50 g, Vitamin B6 0.50 g, Vitamin B12 5 mg, Vitamin K3, 1.50 g, nicotinic Acid 5 g, calcium Pantothenate 2.5 g, Manganese 88,59 g, Iron 126,55 g, Copper 39,39 g, Cobalt 0,70 g, Zinc 40,90 g, Iodine 2.01 g, Selenium 492 mg, Molybdenum 494 mg, magnesium Oxide was 93.4 g, Sodium chloride 1000 g. Mode of use: Mix 10 g of Protán per 1 kg of paste of breeding.